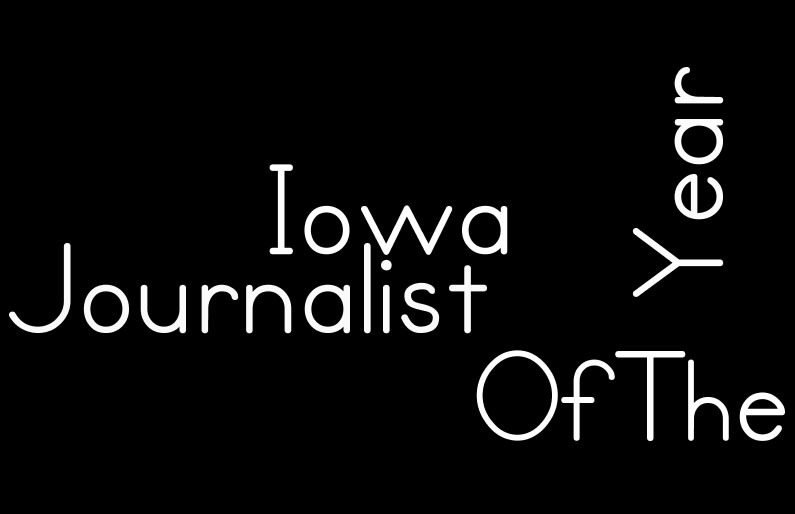 The time has come for the annual Iowa Journalist of the Year Contest, recognizing the state’s top high school journalism students. 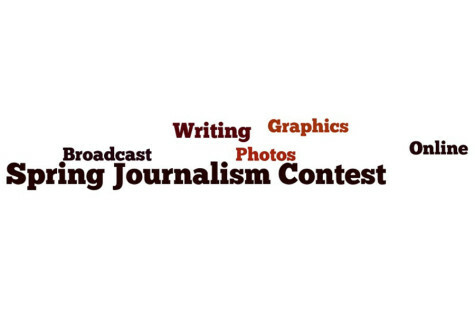 Journalists interested in submitting for the contest must do so electronically by February 15, 2019. 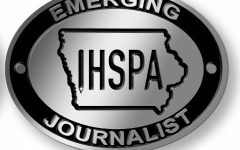 The 2019 Iowa Journalist of the Year will receive a $500 scholarship sponsored by Iowa High School Press Association and Iowa Newspaper Foundation. 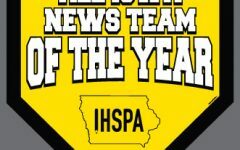 The winning student will also have the opportunity to compete for the national Journalist of the Year award, the winner of which receives an additional $3,000 scholarship. 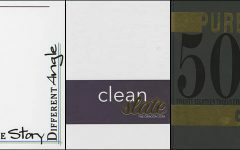 Six $850 runner-up scholarships are also given for the national competition. 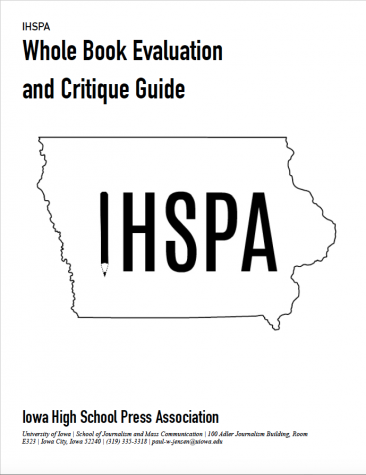 The components of the Iowa JOY process align with those of the national JEA – JOY process. Must have served on a media staff for two years. Can be planning to study any major in college. 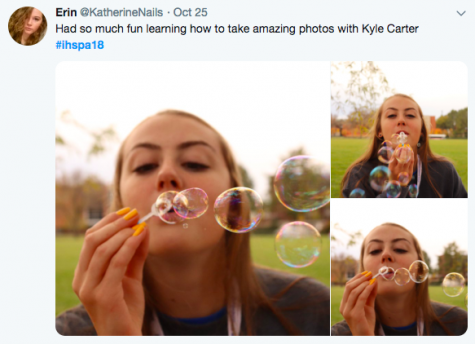 Have an adviser who is a current Journalism Education Association member. The JEA website has a tutorial “Options for Online Presentation” that explains these options. Students may not have examples that fit all 11 categories. That is fine. 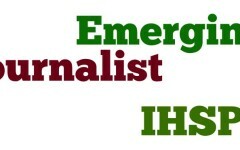 The categories are an attempt to include the vast types of experiences students may encounter working on a media staff. The portfolio could be used in other ways: for scholarships, for job interviews, when applying for leadership positions in organizations. Compiling a portfolio of work and reflecting on it is something most teenagers have not done. It sets you apart. Applications and portfolios must be submitted. 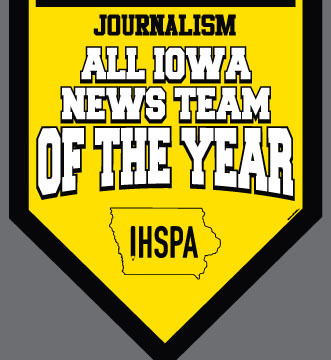 In early March the state winner will be announced. 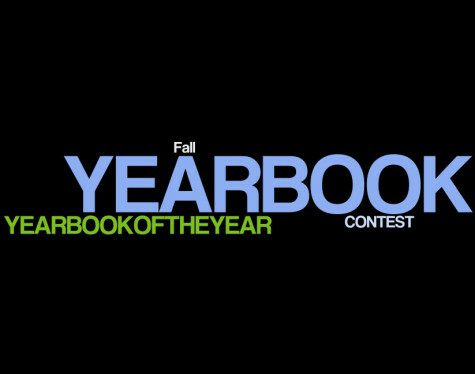 Winning entry must be submitted to the JEA national office. National winners will be announced. 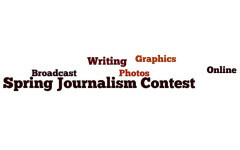 National winners will be introduced at the National Journalism convention. 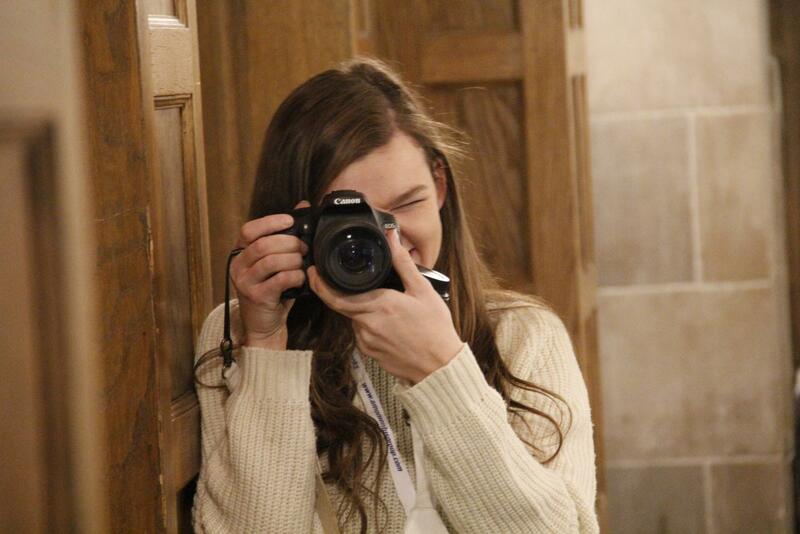 Sister Rita Jeanne Scholarships, named for JEA’s longtime treasurer, recognize some of the top high school journalists in the country. 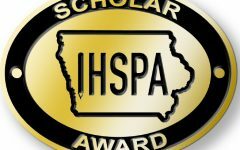 Scholarship funds — $3,000 for the top winner, and $850 each for runners-up (up to six runners-up awards are usually given) — are released to the student after the winners are announced.